What is the Purpose of the Bag Sealer? The ability to create air and watertight seals in film, including creating bags from lay-flat polythene tubing is wildly important for any business that uses film or bags to display or ship their products. 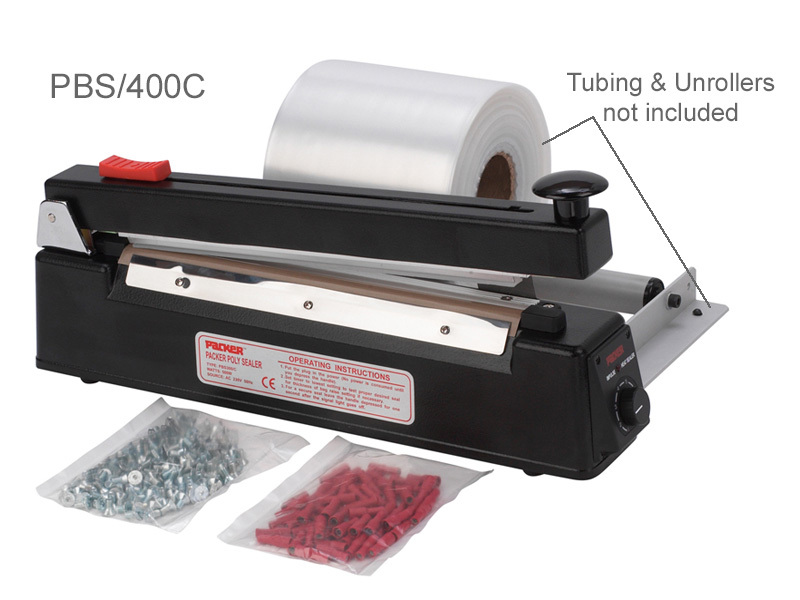 In ten styles, including two stainless steel options, this affordable and dependable bag sealer is perfect for any company that needs a clean, sealed edge for their products. This product is ideal for businesses that need a reliable and professional way to seal bags for shipments, to display products, or to contain small parts that could be lost in transit. Any corporation that could use a high quality, efficient, and reasonably priced bag sealer could benefit from this product. Compact enough for a worktop, this bag sealer can be tucked away when not in use, and still provide an extremely durable seal when needed. 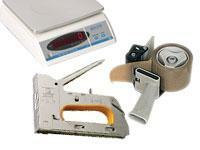 Keep one in your back room and see how easy it is to create perfect seals, every time. Any corporation who wants to process film, bags, or polythene tubing quickly and easily with minimal hassle could use this product. 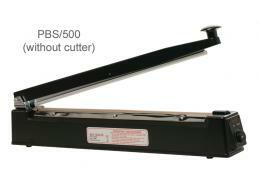 With a built-in timer for different materials, this bag sealer is ideal for any business that needs to secure products before displaying or shipping them. Take the hassle out of resealing damaged or previously opened bags—use this quick bag sealer to give a professional edge, no messy tape required. 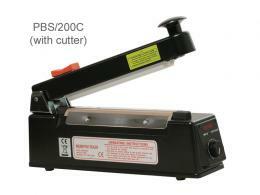 Five different models offered, with an optional trimmer cutter available for all models. Largest system able to seal up to 500 mm in width. All models create 2mm seals in films up to 2 x 200 microns thick. All systems can be paired with a tubing un-roller to make creating bags out of polythene lay-flat tubing easy and quick.